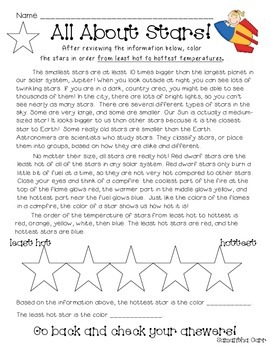 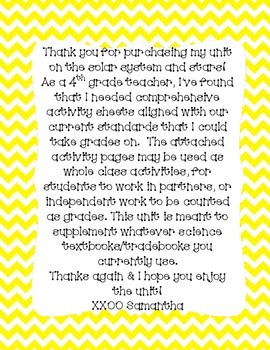 This comprehensive unit on the solar system and stars incorporates numerous activity pages that can be used for whole class instruction, assigned for partner work, or used for independent practice and taken as grades. 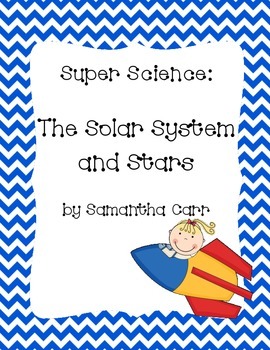 Topics covered in this unit include characteristics of the planets in our solar systems, information comparing and contrasting inner planets to outer planets, and characteristics of stars. 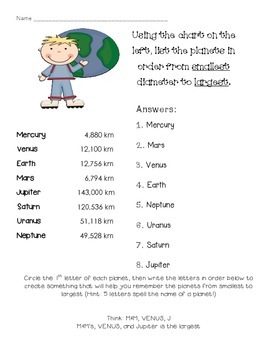 I've also included a study guide and assessment/unit test.